SOLA will sponsor a critique/brainstorming session. SOLA is offering multiple options for this hands-on workshop. For those looking for short critiques, please bring either the first page of your WIP, a blurb for your book, or a book pitch. For those participating in NaNoWriMo, word sprint exercises will be an option. Finally, anyone else may bring a book idea to participate in a brainstorming session. We will break into groups for each activity. Every member will benefit from the feedback from peers and the chance to help fellow writers. Comedians Chris Champagne and Mike Strecker will talk about comedy writing and how to write effective humor. During the presentation, they will discuss the following. Chris Champagne is a graduate of the Orleans Parish School System and of the University of New Orleans where he earned a BA in History. He is a writer, performer, poet, comedian, political satirist, radio show host and columnist who has performed on stages throughout the Greater New Orleans area. He was voted one of 144 New Orleans Characters in 2012 and also was voted best comedian in New Orleans in 2013 and 2014. He was a member of National Poetry Slam teams in San Francisco in 1993 and Chicago in 1999. He received artist residencies from the Alliance of Artists in 2006 and The College of Santa Fe in 2008. Champagne is the author of the poetry book Roach Opera, and The Yat Dictionary, a book on the dialect spoken by many native Orleanians. He is also the author of Secret New Orleans, published in 2017. Mike Strecker has performed at comedy clubs throughout the United States, including The Improv in Los Angeles, HA! Comedy Club in New York, and the House of Blues in New Orleans, where he was billed as one of the top acts of the New Orleans Comedy Festival. He has won numerous comedy contests. He is a regular performer with Heffron Talent, Ken-Ran Entertainment, Summit Comedy, Running Funny, and other booking agencies throughout the country. Going to the grocery store, buying a car, or trying to make a relationship work provide the basis for Strecker’s humor. Strecker is the author of Jokes for Crescent City Kids which includes more than 600 jokes as well as advice for kids about delivery of punch lines. It also includes a “Who Dat” glossary of local terms and their pronunciations. 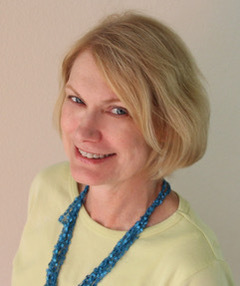 Nancy Wagner (aka Hailey North) will share resources and techniques garnered during her twenty-plus years of the writing life. Nancy began writing while employed as a “game show lawyer” for NBC Studios. Tired of hearing lawyers weren’t creative, she quit her job and typed “Chapter One” (not the chapter, just the heading!). That book became Two Sisters, the first of two fiction titles from Avon Books. Nancy is also the USA Today bestselling author of eight romantic comedies, written under her Hailey North pen name and published by HarperCollins. She entered the world of indie publishing with her 2017 release The Right Kind of Crazy. Who decides to make a book into a movie? What are they looking for? How can you avoid the pitfalls and win? 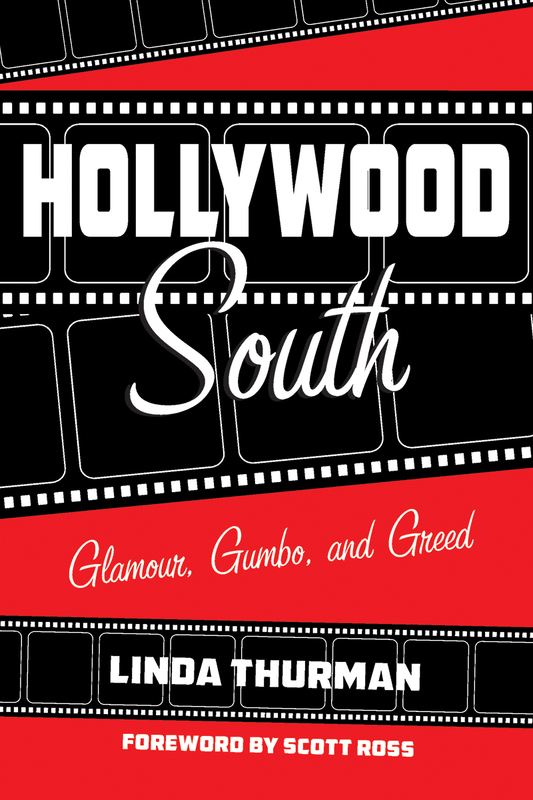 Linda Thurman has read hundreds of books, scripts, and treatments submitted to major studios and independent producers. She breaks down the submission to decision process for authors in the new Hollywood. our, Gumbo, and Greed published by Pelican. devoted to preserving movie posters and paper memorabilia. SOLA members are asked to bring the first page of their WIP, a story idea, or both. We will break into groups for a critique and/or brainstorming session. Word sprint exercises will also be an option. Every member will benefit from the feedback from peers and the chance to help fellow writers. ***Please also note that a discussion will be held about the proposed idea of a SOLA cookbook, a fundraising endeavor. In this presentation, BJ Bourg will speak about self-publishing, marketing, and the strategy that led him to become an Amazon best-selling author in the United States, Canada, Australia, and the United Kingdom. Not only will he detail his journey from a non-published author to being traditionally published, but he’ll also explain what led him to start self-publishing, why he no longer pursues traditional publishing, and what marketing strategies were a waste of his time. Additionally, he’ll share his actual historical sales figures and the step-by-step process he went through to earn six figures in fourteen months as an unknown author. 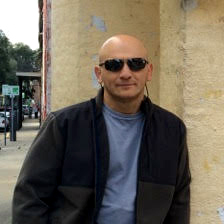 BJ Bourg is an award-winning mystery writer and former professional boxer who hails from the swamps of Louisiana. Dubbed the “real deal” by other mystery writers, he has spent his entire adult life solving crimes as a patrol cop, detective sergeant, and chief investigator for a district attorney’s office. Not only does he know his way around crime scenes, interrogations, and courtrooms, but he also served as a police sniper commander (earning the title of “Top Shooter” at an FBI sniper school) and a police academy instructor. BJ is the author of the London Carter mystery series and the Clint Wolf mystery series. When not writing, he can be found exercising, spending time with his beautiful wife and wonderful children, or hanging out with his German shepherd, Kristof. Please join SOLA as we welcome Laurie Schnebly Campbell to the April 21st meeting! You’ve seen online listings that made you buy immediately, knowing you wanted that book for sure. You’ve seen others that told you “don’t want this one” and others that left you lukewarm. While nobody can (or should) write listings that attract readers looking for a whole different type of book, writing blurbs that turn browsers into buyers is easy to do…with the hands-on techniques from this workshop. Laurie Schnebly Campbell loves speaking to novelists about issues that draw on her background as an advertising copywriter whose job is to sell via words, and a romance novelist who beat out Nora Roberts for RT’s Best Special Edition of the Year. Her favorite books are those she’s watched blooming in her monthly classes. The April monthly meeting of SOLA is on April 21st, 2018 and begins at 10am at the East Bank Branch of the Jefferson Parish Library. Congratulations, your book will soon be in the world for readers to enjoy! Now is not the time to sit back and relax, though–how will readers know your book is available to be enjoyed if you haven’t told anyone about it? In this workshop, we will discuss a basic overview of where to start in terms of marketing and publicity, or “markicity.” We’ll take a look at your most important marketing and publicity tools, community-building strategies, pitching–your book and you, how to determine what to spend your time on, as well as tips for working with a traditional publisher to enhance their efforts. You’ve finished your manuscript and edited it to perfection. Maybe you’ve researched agents or editors. What’s next? 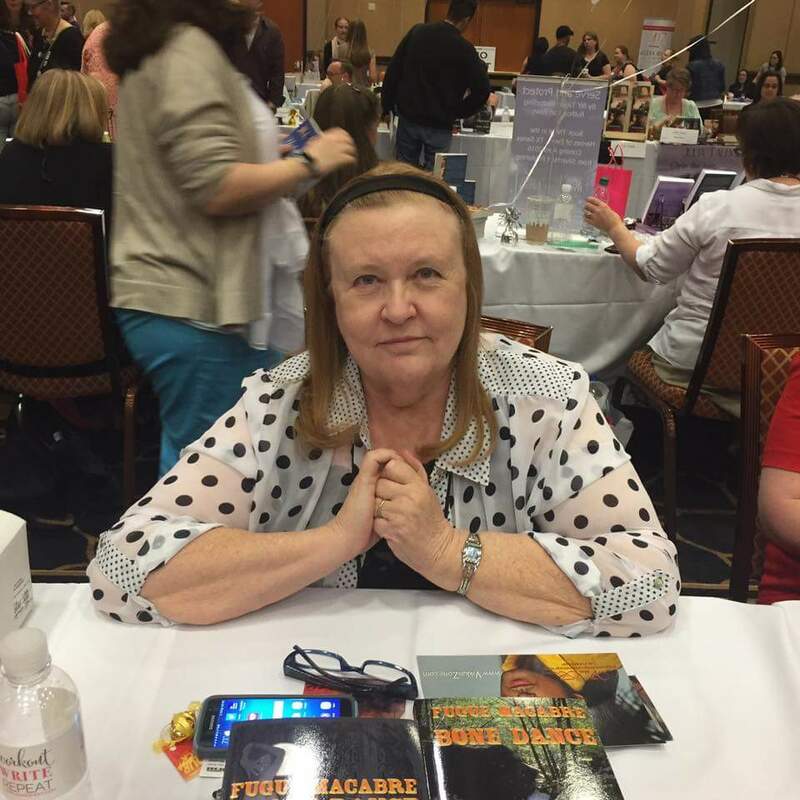 Charlotte “CJ” Parker, author of the Fugue Macabre trilogy, will walk you through the process of writing the query letter from Dear Agent to patiently waiting for The Call.